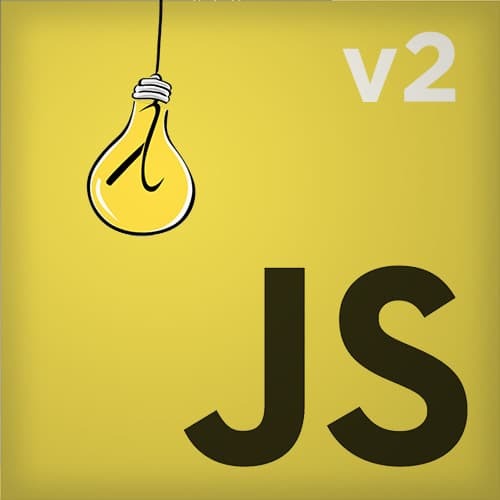 >> Kyle Simpson: Exercise two is refactor some code to be point-free style. It's gonna give you some practice with what I just described. You use a couple of different utilities, that we just described, to do that for a few functions.